Father's Day Gift Certificates are available now! Dad has always been there for you. When you were little, he gave you piggyback rides through the park and ran alongside your bicycle until you were finally stable enough to take off pedaling on your own. It's no wonder you're struggling to find something just right to celebrate him on Father's Day. When he has always done so much for you, finding something that can adequately express your gratitude is never easy - no matter how many years have come and gone. Here’s the beautiful thing about gift certificates—you don’t have to be right! You don't have to pick a pair of shoes in the right size, a pillow in the right color or a new shirt in the right style. 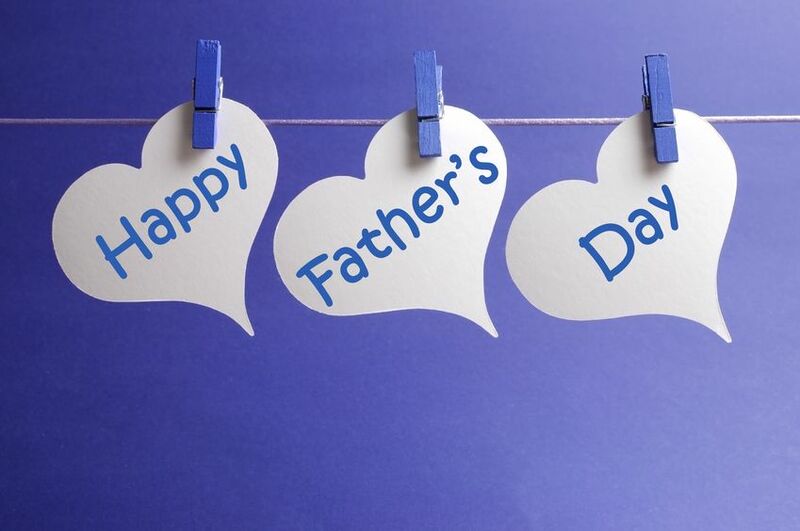 You simply buy dad a PIA hair salon gift certificate and let us pamper him. On top of that, it never expires! Feel free to call us for more information. Summer sale: Mint Shampoo & Mask are back!